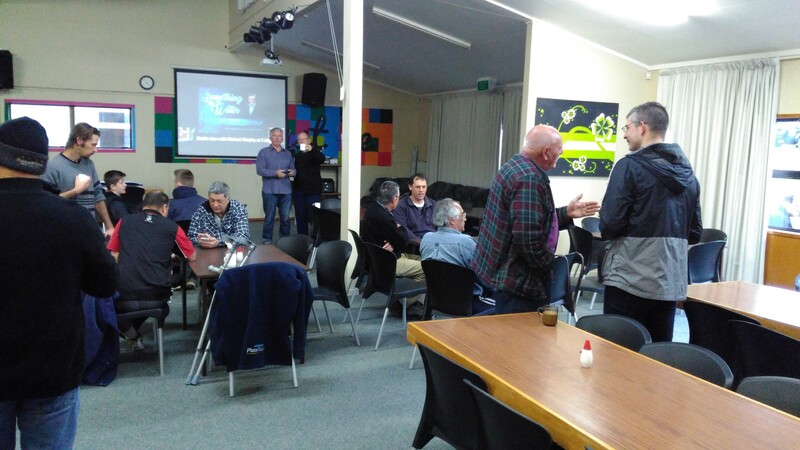 A common request Promise Keepers receives is “who can we get to speak at our men’s event?” For small or remote groups especially, the costs can be prohibitive. To help churches, PK has organised some fantastic speakers for this coming year who can be accessed from anywhere via Livestream. Your church can now have a top quality speaker at your men’s breakfast! You can ask questions at the live Q&A at the end of the message. And it’s all free! You were made for freedom and yet many people continue to struggle in different areas of their life. Wherever you believe a lie in your life you will find yourself limited and restrained. Negative thoughts, moods and habits will also result. Transformation comes through the renewing of our mind. Learn how to renew your mind and with that to better allow God’s Spirit to transform every aspect of your life. Richard Black (BA, BD, MCouns, MNZAC) is the founder and Managing Director of Strength to Strength. He is sought after as a counsellor and communicator. 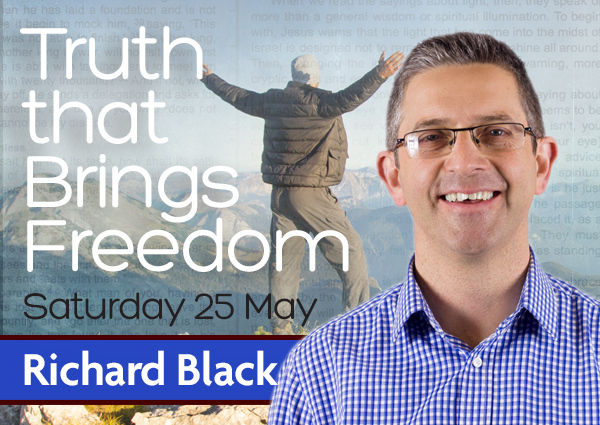 Richard has worked in pastoral leadership for many years and understands the everyday struggles that people face and the demands on church leaders. Through his counselling, training, and public speaking he helps people strengthen their thinking, be proactive in relationships, and succeed with life. He has been married to Jennifer for almost 25 years. They have 3 children (aged 19, 17, 14). • Please contact us so we can offer one-on-one planning assistance. • Use the trailer video as a promo (if available). To get maximum benefit and momentum from this world-class Men’s Event, all you need to do is to be focussed on the outcomes you want and the steps to achieve these. It can be surprisingly simple. Michael Murphy - Something in the Water: What's influencing you?